2017 DJ Packages Still Available! > Bhangra > 2017 DJ Packages Still Available! Intelligent Lighting Packages. This year we have made some great additions to our team, especially our lighting department. 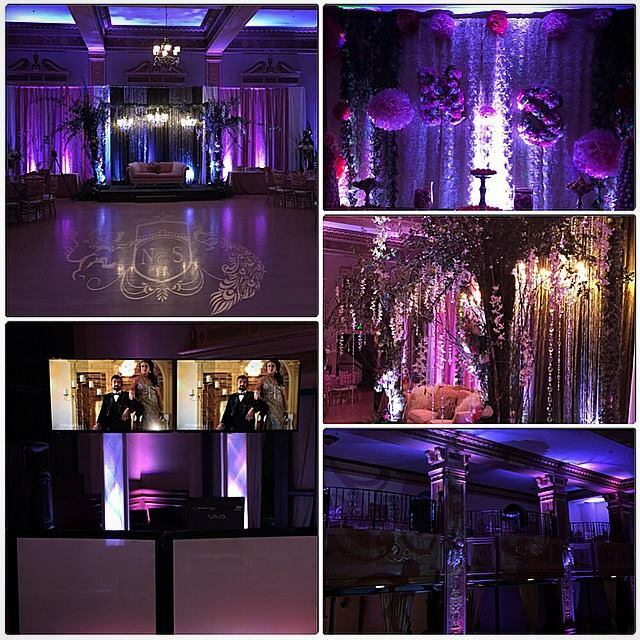 We can create any atmosphere and special effects suitable for your event. Our techs and engineers are highly experienced and use state of the art technology for your light shows to go with our DJ Sets. LED Uplighting and Monograms. Lighting can transform your venue and event into something special. Any Color, Any Design, our lighting team is equipped for your needs. Visuals: Video Walls, LED TVs, Projection and Screen packages, we have various option for your event. High quality and high definition displays for your guests to enjoy. 20 Years and Still Rollin!